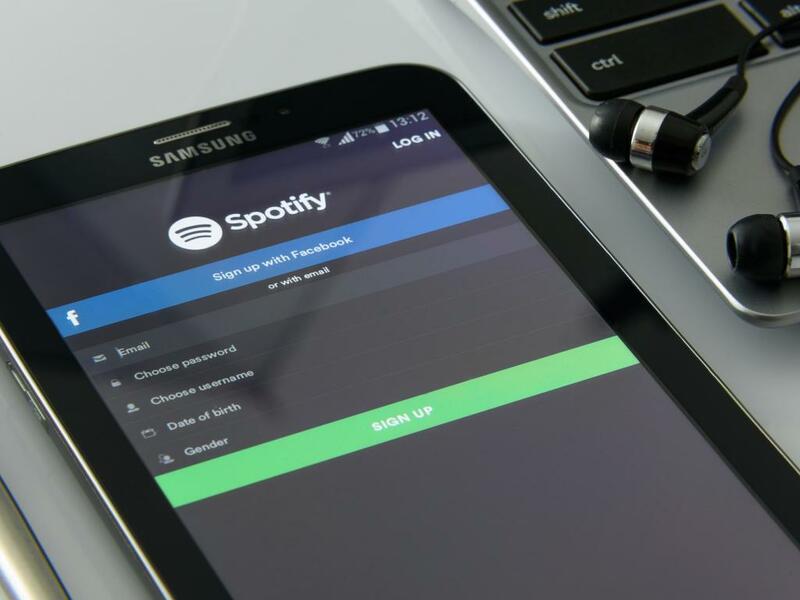 Streaming music leader Spotify Technology SA (NYSE: SPOT) has filed a complaint with the European Commission accusing Apple Inc. (NASDAQ: AAPL) of implementing noncompetitive practices with its App Store, and one Wall Street analyst is warning Apple investors the complaint should be taken seriously. 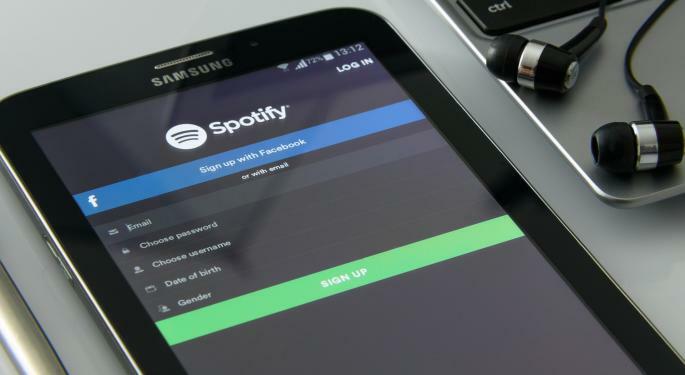 On Wednesday, Spotify filed the complaint alleging that Apple forces third-party apps like Spotify to agree to its payment terms to be included in the App Store. By doing so, Spotify claims Apple is able to underprice competitors with its own services, limiting their ability to compete. KeyBanc analyst Andy Hargreaves said Apple investors should be watching closely to see how the European Commission responds. “We believe Spotify is largely on the right side in both facts and principle, which creates risk that App Store policy terms will be forcibly changed in a way that negatively impacts Services revenue and Apple's brand,” Hargreaves wrote in a note. Hargreaves said Apple’s terms require companies to use its payment method in-app, making it difficult or impossible to link outside the app so services can process payments via alternative means. Hargreaves said he can see no good reason Apple would set up its system this way other than to force competitive services into charging higher prices. Apple collects 30 percent on in-app payments. Spotify CEO Danial Ek said in a blog post Apple has a responsibility to allow all apps to compete fairly in the app store. He also said consumers using Apple devices should be free to choose any payment method without restriction. Hargreaves said any major change to App Store payment terms imposed in Europe or elsewhere could meaningfully impact Apple’s Services segment revenue growth and earnings. The noncompetitive claims could also do damage to Apple’s reputation as an advocate for quality and inclusion. KeyBanc has a Sector Weight rating and no price target for Apple stock.